Some residents may think that the digital billboard problem has gone away — The BAN the Digital Billboard campaign may have lost over 100 yard signs to theft but the battle is far from over! Now is the time for your voice to be heard — the future of Paoli depends on it! 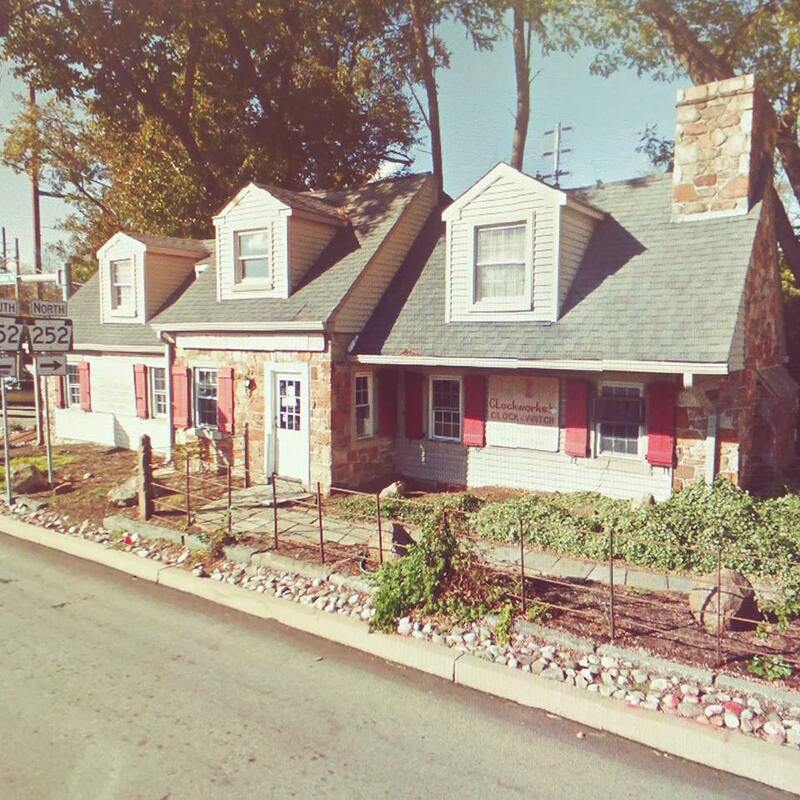 You may recall that Catalyst Outdoor Advertising filed two applications in December with Tredyffrin Township – (1) a demolition permit application for the Clockworks building and (2) an application to switch the face of the small billboard (located next to the Clockworks building) to a digital one. Tredyffrin Township denied both of these applications. The demolition permit was denied citing an “incomplete application” – the application was missing the signature of Dale Nelson, the property owner. In January, Matt Baumann, Tredyffrin’s Zoning Officer sent Thaddeus Bartkowski a letter denying Catalyst’s application to digitize the current sign on the Clockworks site. On February 22, Bartkowski filed an appeal to appear in front of the Tredyffrin Township Zoning Hearing Board. 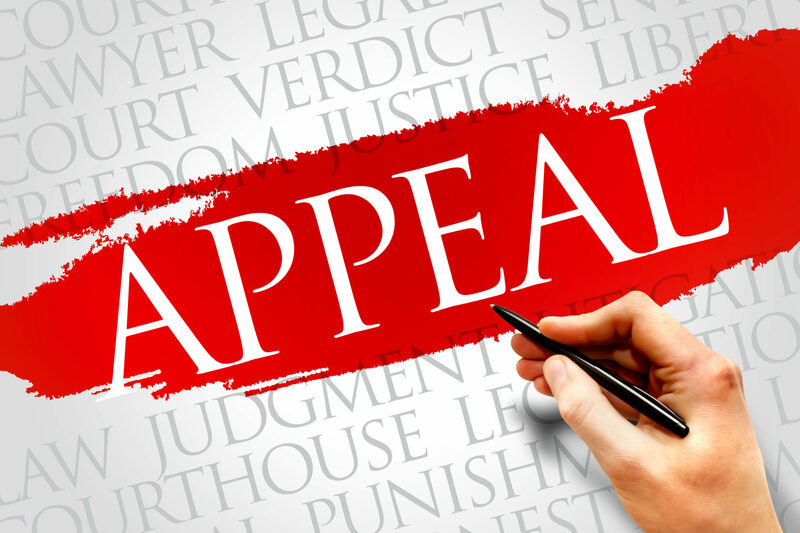 Catalyst paid $2,000 to appeal the decision of the Zoning Officer and $10,000 to challenge the validity of the township’s zoning ordinance. On Thursday, April 25, 7 PM at the Tredyffrin Township building, Catalyst will appear in front of the township’s Zoning Hearing Board. For months, residents have asked me what they can do about the proposed digital billboard – now is the time to help! Keene Hall at the township building must be standing room only on April 25. Folks, if Catalyst wins this appeal, it will forever change the intersection of Lancaster Ave and Rt. 252. 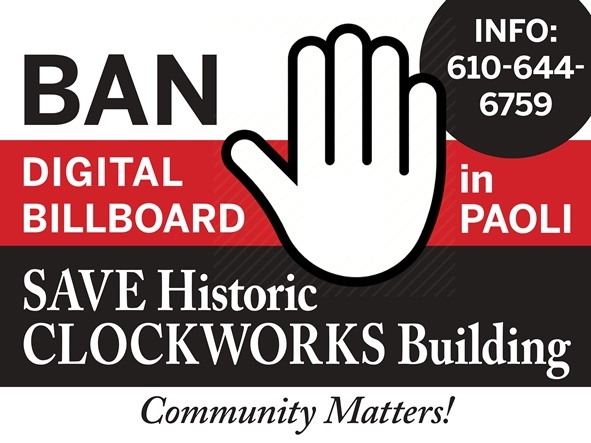 Important: Digitizing the current sign on the Clockworks property is a precursor to Catalyst’s next step, which is to demolish the Clockworks building and erect two large 20-ft. digital billboards with a reflecting pool in the middle of Paoli. Important: If Catalyst wins their appeal on April 25, the other two billboards in Tredyffrin Township (Rt. 252/Bear Hill Road and Lancaster Ave across from the BMW dealership) are at imminent risk for digitizing. Please put Thursday, April 25, 7 PM on your calendar and plan to attend this critical meeting! Tell Your Friends, Tell Your Neighbors! Your Voice Matters Now — the Future of Paoli Depends on it! 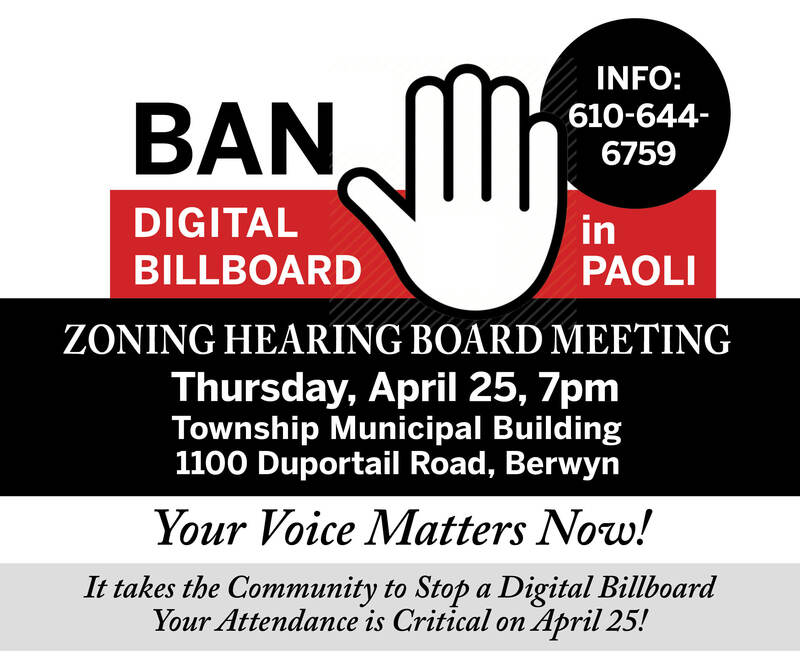 The BAN the Digital Billboard in Paoli campaign is in a holding pattern – the community has gone several days without a stolen lawn sign. The stolen BAN sign count currently stands at 93 (value of $700!) At the last supervisors meeting during the citizen comment period, several homeowners spoke out about the stolen signs and the proposed digital billboard. A stalemate ensued and we were told it was a legal matter and/or there was no movement. During the last few days, I have received a couple of emails regarding the T/E School District that are of interest. The first is about the color of the Conestoga High School graduation gowns. Historically, the graduation gowns at CHS have been white and maroon but it looks like a break with tradition is afoot – the Class of 2019 will all wear black. The transgender graduates were cited as the reason to eliminate the 2 colors but oddly, the senior photos were already taken in the white and maroon gowns. There are two important TESD Committee meetings next week. Not final decisions, but windows into early thinking and opportunities to influence the evolution of the education program and the spending of millions of dollars of taxpayer money. On Monday at 7pm, the Finance Committee will agree parameters for the borrowing of $30 million to spend on capital items such as air conditioning the elementary schools and (in part) expanding the high school (see below). They will also take a look at the preliminary budget which calls for: a spending increase of $9 million (6.25%), a total tax increase of 6.1%, including a special education tax increase of 3.6% ($4.1 million). Special education expenses in 2017/18 increased by $4.6 million over 2016/17, but it’s not clear how that can translate to such a large tax increase above the 2.3% inflation index. It’s noteworthy that this is proposed in an environment where inflation, social security increases, etc. are about 2.5%. History has shown that a motivated School Board can work to ameliorate the impact on taxpayers, but this absolutely requires community vigilance. (Click here for agenda). On Tuesday at 7pm, the Facilities Committee will take a first look at possible designs for the Conestoga High School expansion. Options being reviewed are “Courtyard” and “Atrium” designs for an expansion of the school to the east along Old State Road, and two options for expansion of parking to the woodland to the north. No information on costs until decisions among the options are made and costed, but it is maybe noteworthy that $4.6 million of otherwise needed projects are to be included in the overall project – likely to total in the tens of millions of dollars. Construction to occur from March 2020 to August 2021. (Click here for agenda). An important time for our school district and hopefully the community will be accordingly engaged. A preliminary budget with a tax increase of 6.1% to the homeowners! What!? I understand that this is in the preliminary discussion stages but still, that is staggering. Ray is absolutely correct, the community needs to get engaged. This will be the fifteenth year in a row of school tax increases and will likely mark the largest tax increase in that same period! As I updated my chart of T/E School District yearly tax increases (2004-05 was the last zero tax increase year! ), what would school officials give for the perennial increase? Increased enrollment (?) rising pension, contractual and special-education costs – state and federal mandates? Instead of being told each year that the average tax increase is some number like $123 (and frankly, I’ve never been able to find the person with the ‘average’ tax increase), how about looking at how much this yearly tax increase has cost the taxpayers for the last fifteen years! 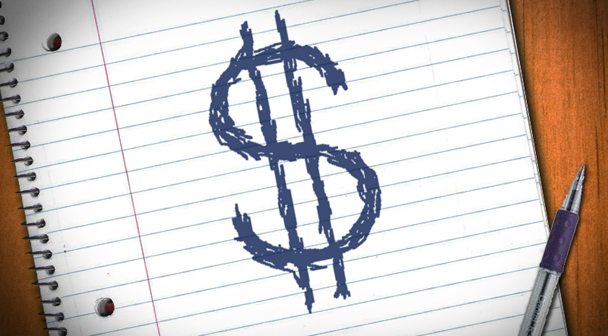 Clearly, the handwriting is on the wall and school taxes are set to rise … again! Guess the question is, can the school district officials bring down the preliminary budget increase of 6.1%? And with the high school expansion plans on the horizon, how does the school board plan to pay for the capital spending project? New bond initiatives?